Our talented salon stylists provide a full range of services from haircuts, styles and perms to colors, foils and hightlights. We also offer facial waxing, hair extensions, pedicures, manicures and tanning. 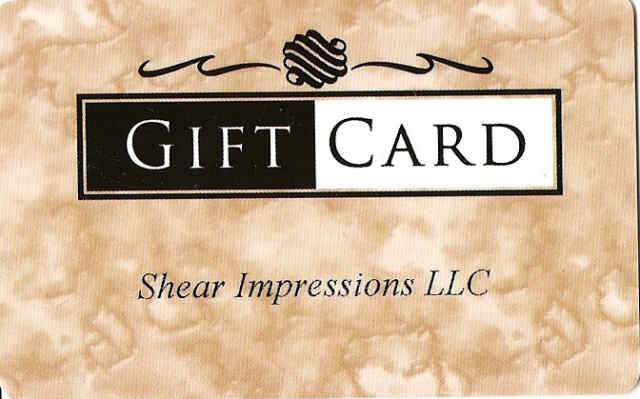 Shear Impressions LLC is a full service family salon. Located near the heart of historic downtown Fairbury Nebraska.